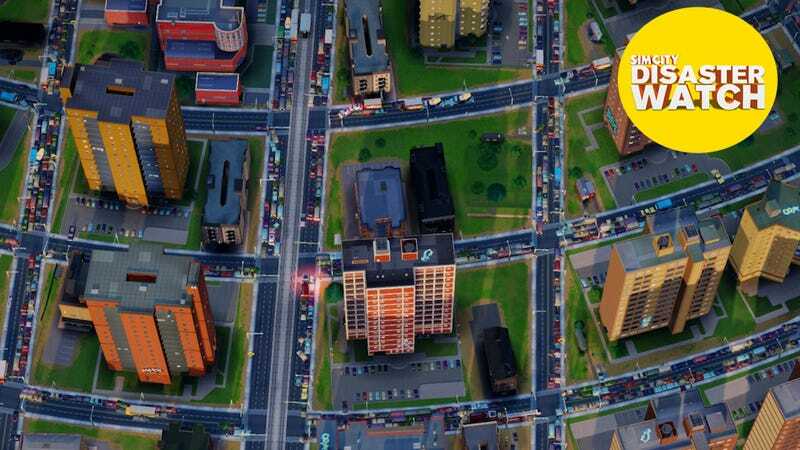 This week, hopeful eyes turned to SimCity as the troubled city-building game received its first major patch. Maxis has promised that SimCity 2.0 would fix a number of problems in the game, but it sounds like the 2.0 patch has also brought with it a raft of new, equally annoying bugs. Over at the SimCity Reddit, user Imidazole0 has been maintaining a list of the newest bugs in the game. Some are small, cosmetic issues, but others are more troubling—Cheetah mode troubles, sewage overloads, leaderboards with no data, and perhaps most worryingly, cities that are still becoming unusable and "rolling back" to previous versions, thereby losing progress. I haven't had much of a chance to try out the game post-patch, but I still can't recover my lost cities from that first weekend of play, which continues to throw water on my desire to ever invest time in a city again. Kirkopolis just sits there on the now-mostly-abandoned Kotaku region, looking at me longingly. Oh, well. A perusal of the SimCity forums shows plenty of other users breaking down additional problems (and, in fairness, improvements), including problems with education, casinos, and ongoing traffic issues. As time goes on and the dust settles, we'll have a clearer picture of just what's new with the 2.0 patch; what's gotten better, and what's gotten worse. But it does seem for the moment that at the very least, the 2.0 update isn't going to give SimCity the overhaul it needs.